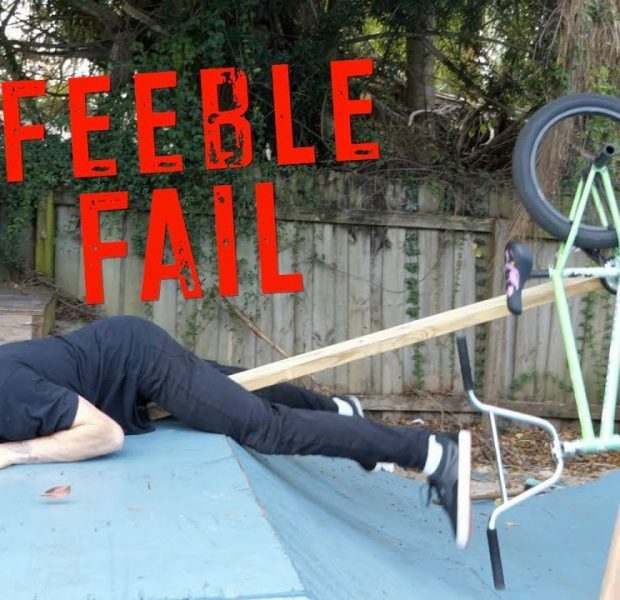 This Was a Terrible Idea – Feeble Fail! 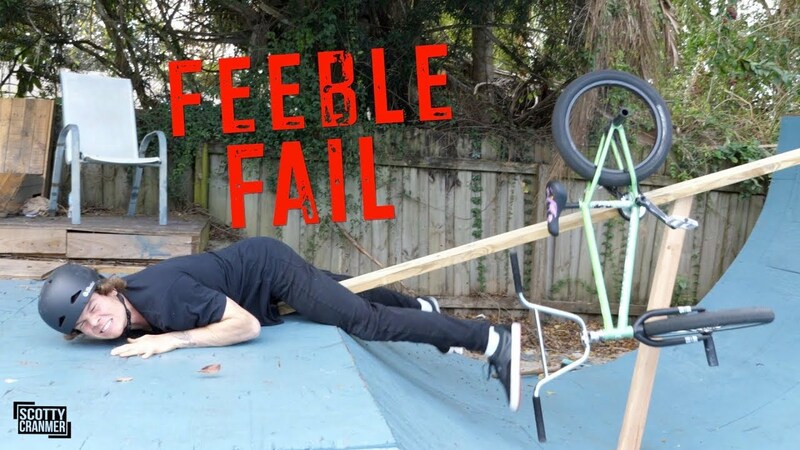 Just where we left off in yesterdays video, Big Boy is back for Canada and we present him the feeble grind challenge and after a few minutes of planning he attempts the feeble grind and things went terribly wrong! 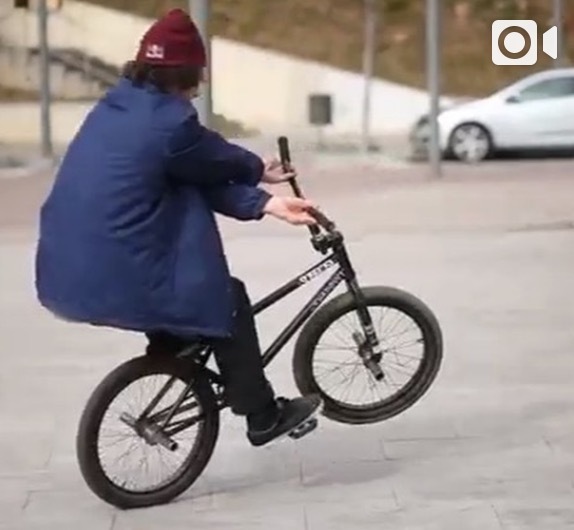 Big Boy messed up the feeble grind and his worst nightmare came true! 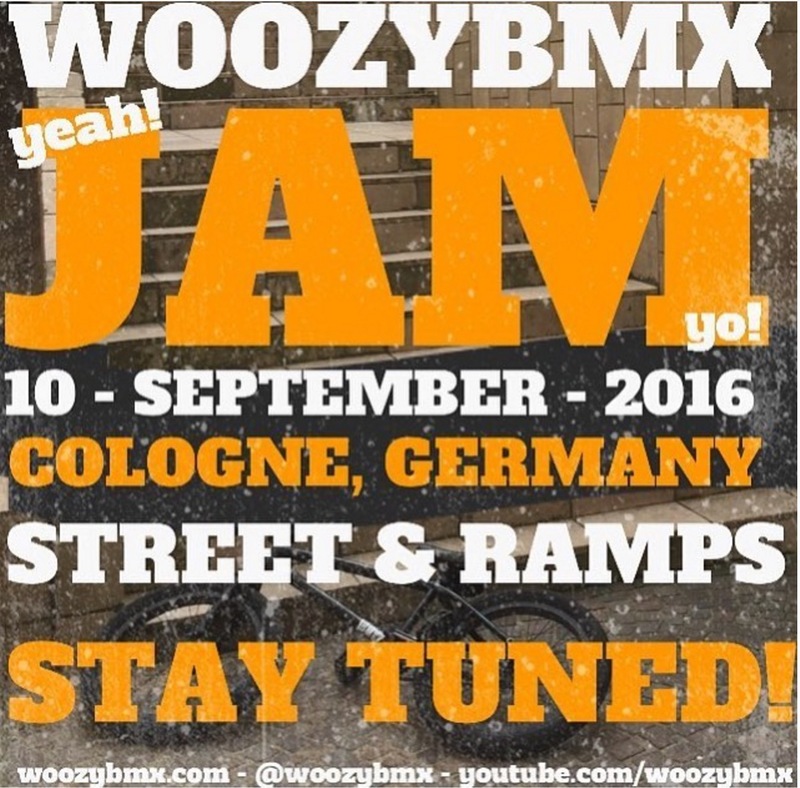 After the feeble fail trey and big boy play a game of skate on the backyard skatepark! 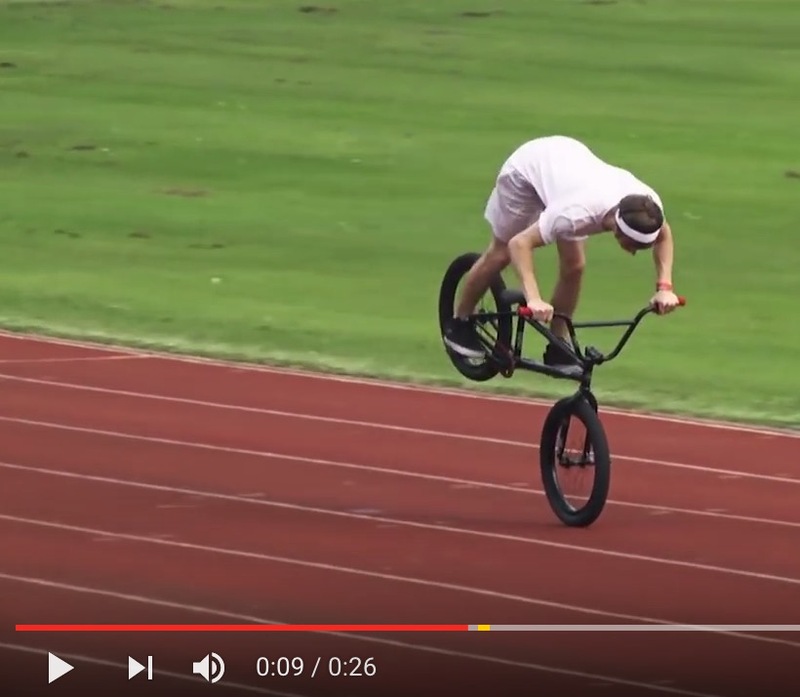 GOPRO BMX AMAZING BACKFLIP FOOTAGE!